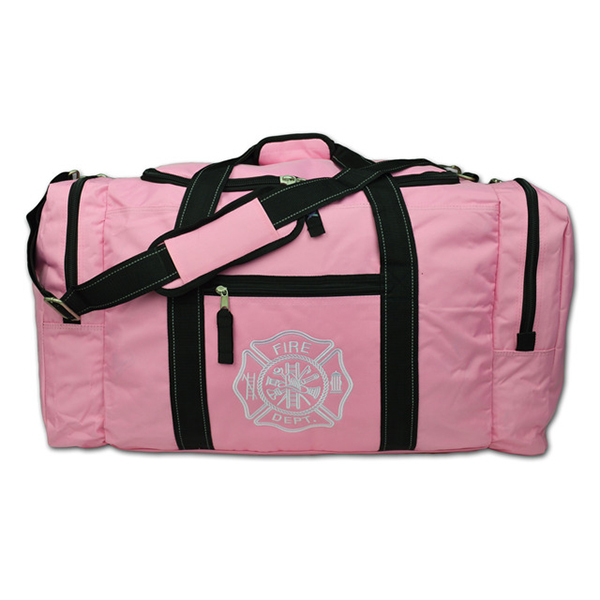 The FB40 "Value" Pink turnout gear bag was designed to give you just that: the best value for your hard-earned dollar. The FB40 gives you nearly all of the same features as our deluxe gear bags but at nearly half the price. Dimensions: 17" x 9" x 11"